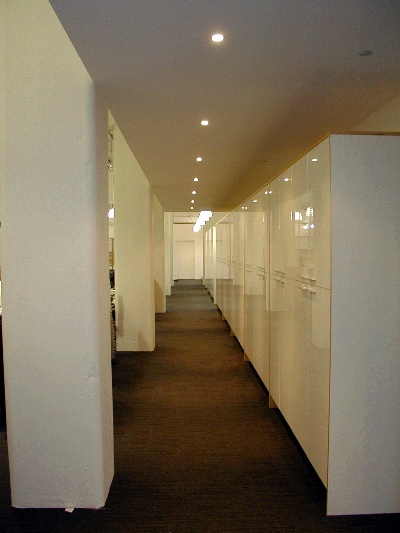 Let Plyboard provide a professional look or storage solution to your office, warehouse, factory, shop, school or commercial fit-out. 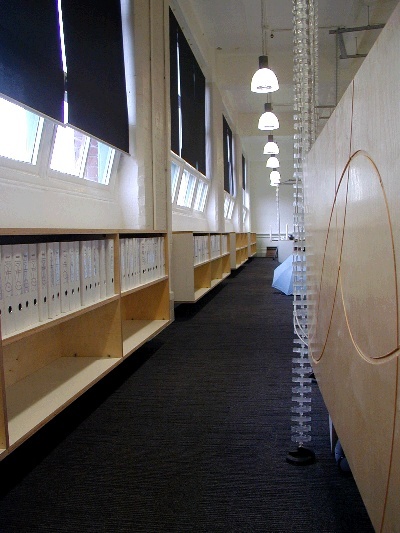 For over 20 years, Plyboard has been providing businesses a solution to their storage needs. 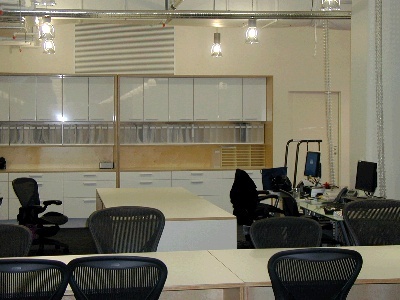 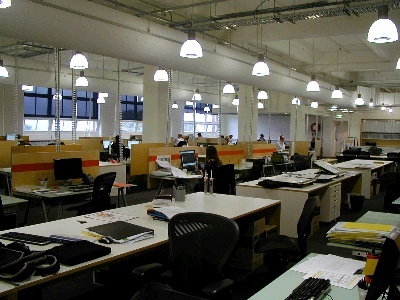 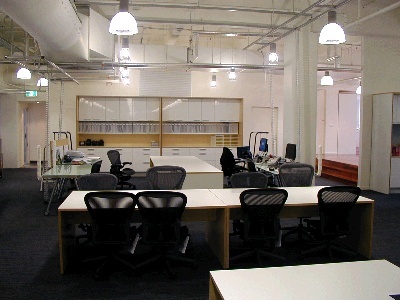 More recently, Plyboard has manufactured and organized the professional installation of fit-outs for large offices, shops, hospitals, and schools. 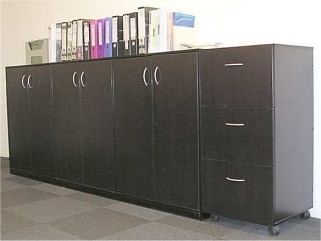 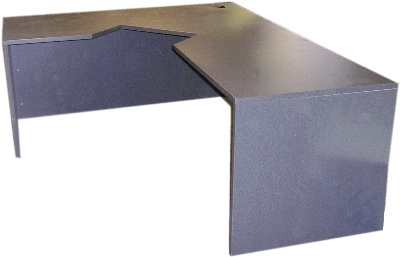 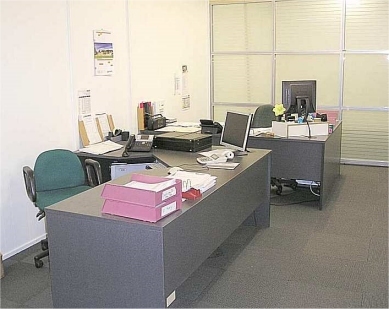 From flooring and shelving, to workstations, desks, cabinets, kitchenettes, bookcases….. Plyboard can work with you to achieve an affordable solution to your specific needs. 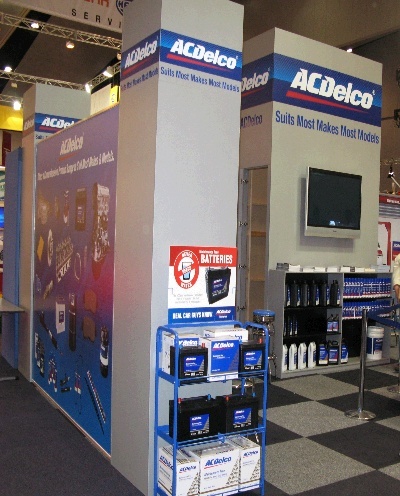 Manufactured for both Vertical and Horizontal display purposes, Slatwall has revolutionized the display and merchandising markets. 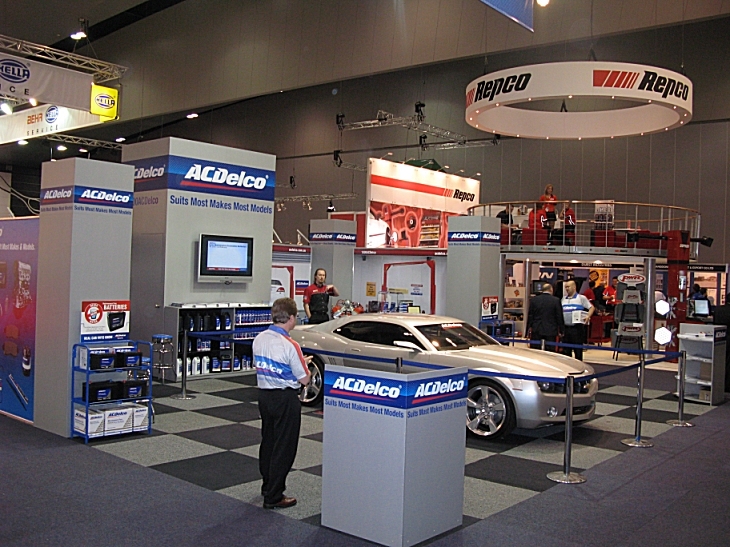 With it’s elegant parallel lines and seamless grooves, Slatwall is the answer to all your display requirements. 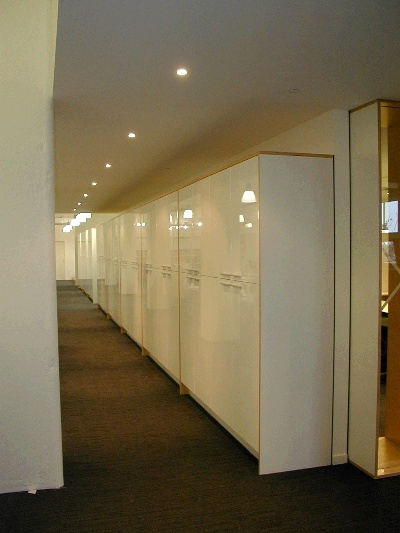 Available in a myriad of colours and finishes, with a vast selection of ready to hang accessories, the possibilities are endless. 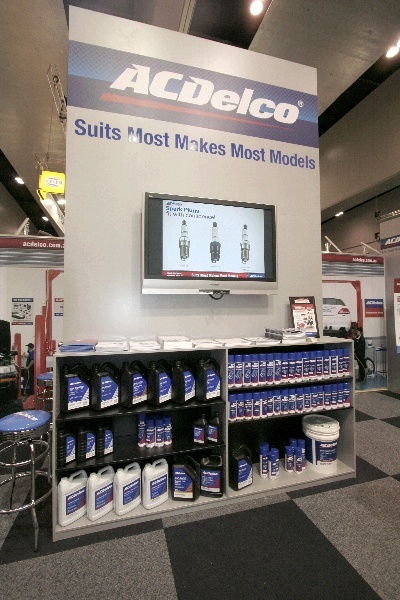 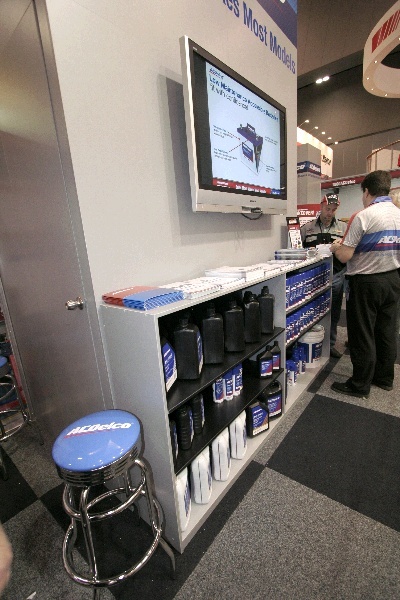 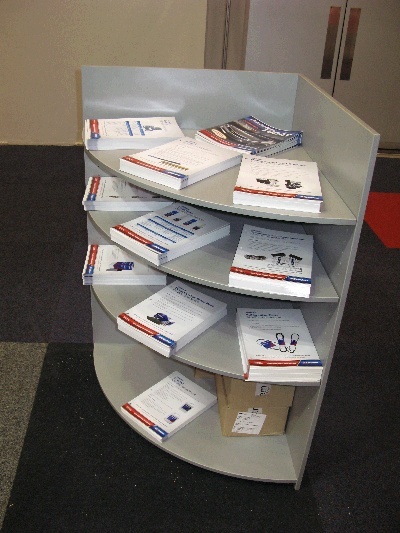 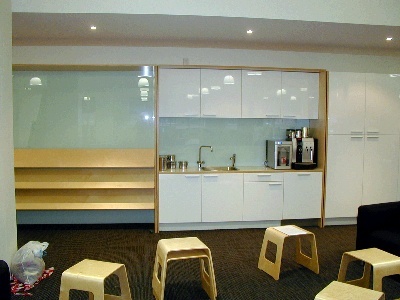 Maximise displays in limited spaces. 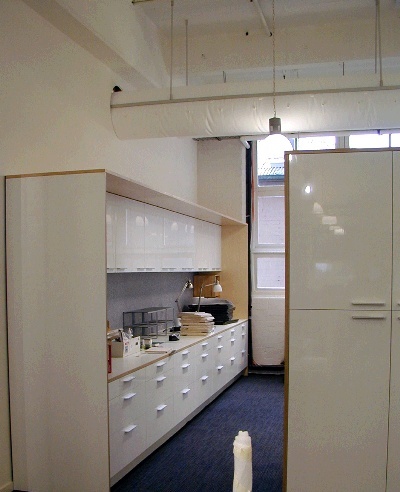 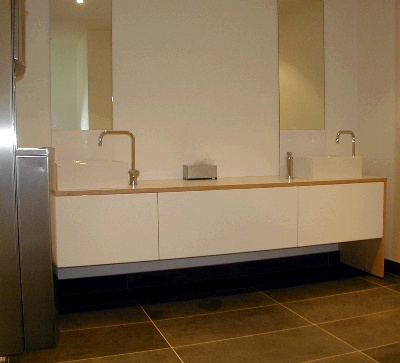 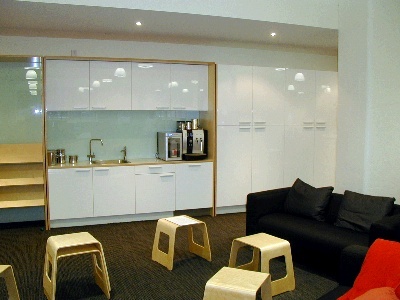 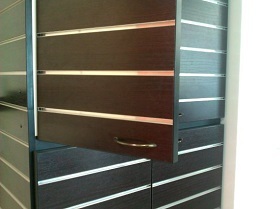 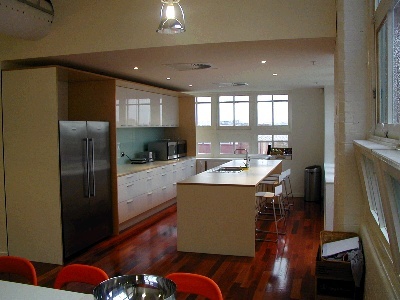 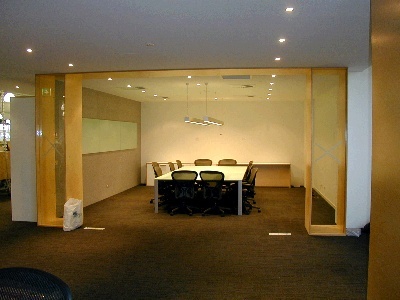 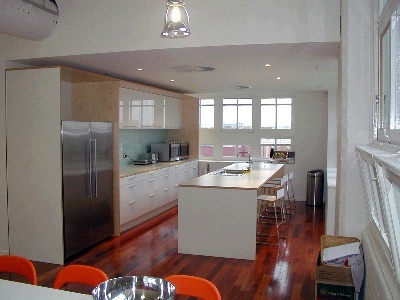 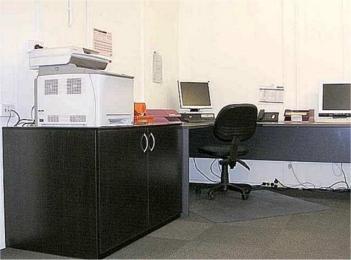 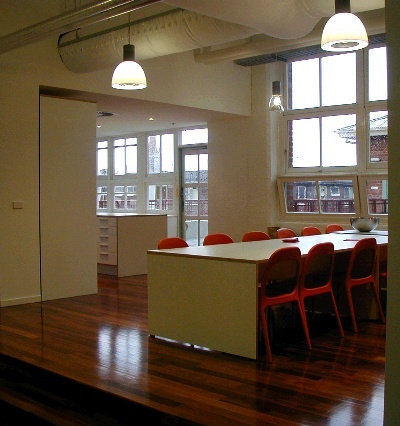 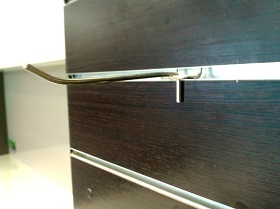 Plyboard will manufacture a single sheet or an entire shop fitout. 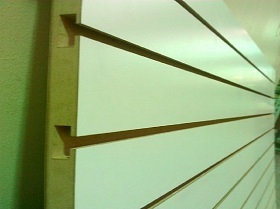 Call our sales department today for a free, no obligation quote on your next Slatwall project.